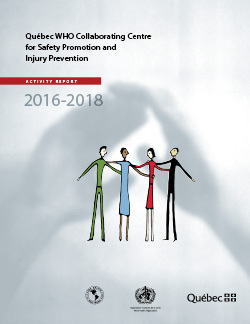 Collaborate on WHO’s program of activities in the realm of safety promotion and injury prevention. Contribute to the maintenance and development of the Réseau francophone international de prévention des traumatismes et de promotion de la sécurité. Contribute to capacity building in respect of safety promotion in the French-speaking countries and Latin America. Offer technical support in the realm of safety promotion and injury prevention in French-speaking Africa and Latin America. Comment on, validate and adapt, if need be, the French-language translations of WHO/PAHO reports and publications.